The Cook-a-Palooza Experience: Who Wants To Wash The Dishes? Who Wants To Wash The Dishes? I've yet to meet someone who says they like to wash dishes. 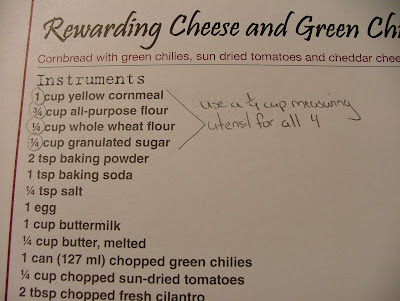 Before you make a recipe look at the measurements beforehand to see if you can reduce the number of utensils you use to accomplish your measuring needs.